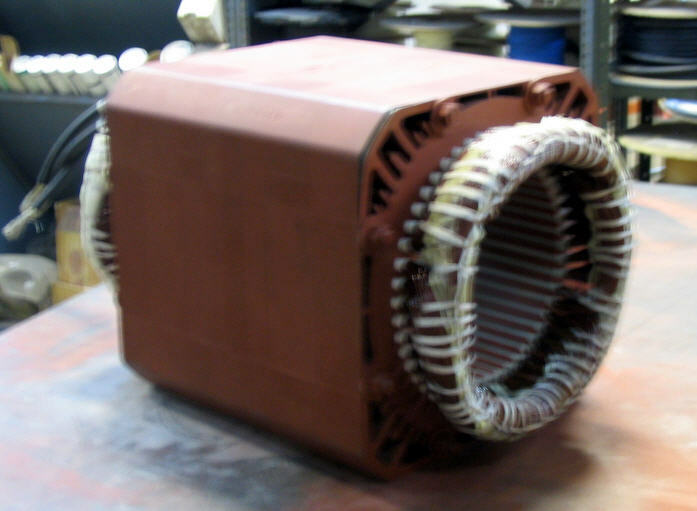 Is it more expensive to buy, repair or run an electric motor? Seasons Greetings and Thank You!! in our Motor Repair Dept. 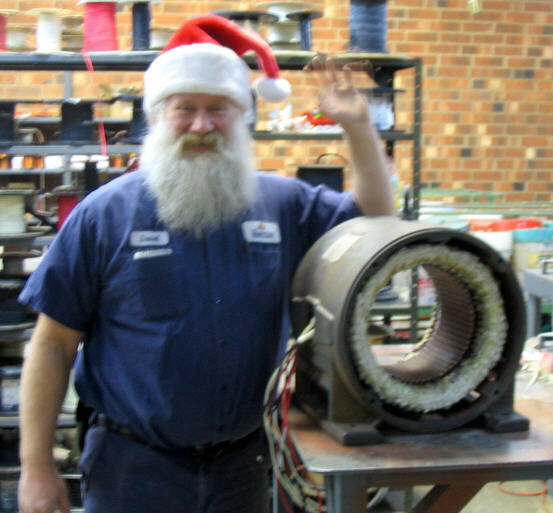 The entire TigerTek team shouts a big "Thank You" for your confidence in our servo motor repair skills - we guarantee a quality repair, fast turn-around-times and a fair price. center in the USA, economic forecasters feel that TigerTek is an early indicator of how manufacturing plants are doing. Well in 2010, we saw a steady business increase, which indicates that plants are increasing production and getting machinery running again. We hope this continues in 2011. 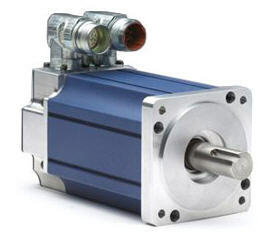 True story: Over Thanksgiving weekend 2010, a large plastic extruding plant had a $30,000 Fanuc servo motor fail. TigerTek came to the rescue by rewinding the motor (a complex 20 hour rewind), doing all the necessary machine work, rebuilding and testing. We're always "Thankful" for a happy customer! Baldor/Reliance has announced that they are being acquired by ABB, a $32 billion Swiss-based company with strengths in metric motors, variable speed drives and large motors. 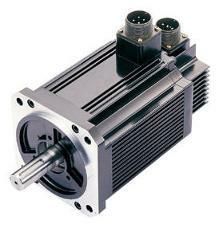 "Is it more expensive to buy, run or repair an electric motor?" Run = $55,329/year in electricity!! (8c/KWH, loaded, continuous operation). (b) select a repair shop which will return your repaired motor with no efficiency loss (a cheap repair will cost you big time). Every % of motor efficiency loss = $596/year in wasted electricity costs!! 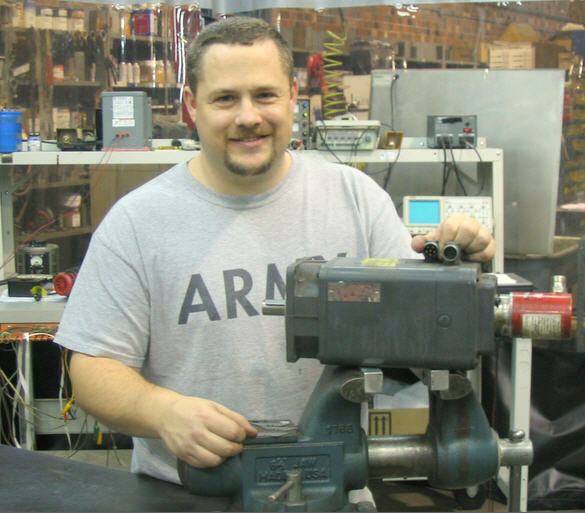 We welcome Chris to our servo motor repair department. He has extensive electronics training from the US Army (even has a certificate in Arabic! ), as well as a Bachelors degree in Electrical Engineering from the University of Maryland. Plus he plays in a blue-grass band.